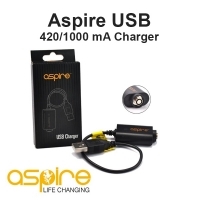 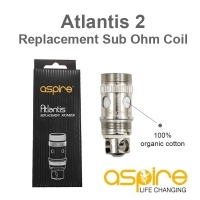 4ml Adapter Kit Aspire for Nautilus X. 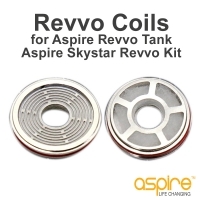 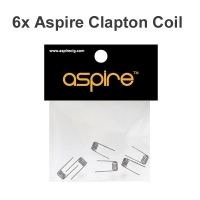 Coil head Clapton created by Aspire. 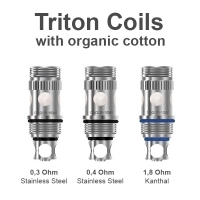 1kit contains 6pc of coil heads. 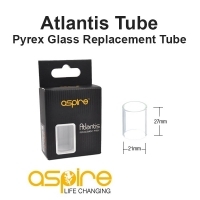 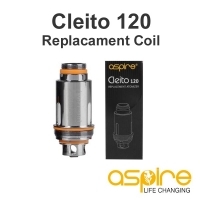 Aspire Atlantis Replacement Tank - 2ml clear.